3 days left! We are so close! You can’t give up now. Keep it up! Finish these last 3 days!! 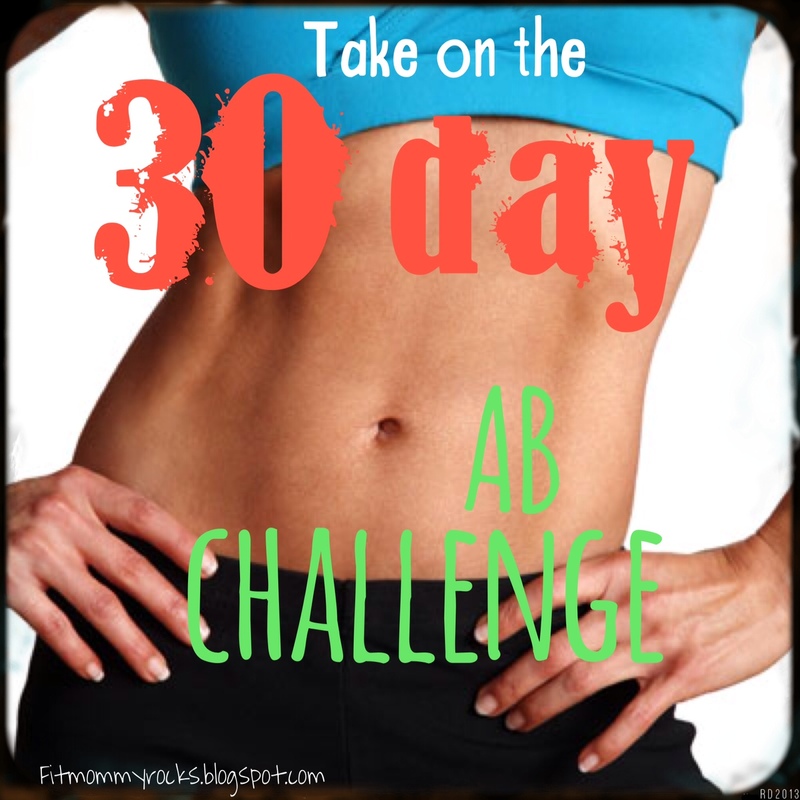 How are your abs feeling? We are keeping the list of exercises as is for the remainder of the challenge, but the reps will continue to increase. You are doing so good. I hope the increasing repetitions and the exercises added has challenged your core. If it didn’t, then you have a really tough core 🙂 Did you look for a race to participate in yesterday? Did you find one? Keep looking if you didn’t and recruit some friends to join you. To go along with today’s challenge, I challenge you to take some time today and stretch. A great time to stretch is right after you finish a workout, when your muscles are still warm. Hold each stretch for about 30 seconds. While holding a stretch, at each 10 second increment take a deep breath and reach a little farther. This is a good technique to increase your flexibility. Besides stretching after a workout, I really like to stretch before I go to bed. I feel that the stretching helps relax my muscles and its a good way to unwind after a days work. Good Luck with Day 27!! When do you like to stretch? After a workout? or before bed? In the morning? Be sure to Follow Fit Mommy– More workout posts and healthy recipes you won’t want to miss coming soon!